Keegan Allen is a popular teen TV star who has enjoyed a recurring role as Toby Cavanaugh in ABC Family’s Pretty Little Liars among many other roles. Originally interested in working behind the camera, Toby got his first break into show business in 2002 in an Animal Planet documentary, aged just 13. After finishing college, he landed a role in the Nickelodeon show, Big Time Rush, which brought him to the attention of ABC. He has held a recurring role in Pretty Little Liars since 2010, as the love interest of lead female character, Spencer Hastings, becoming something of a teen heart-throb in the process. Extending his acting roles, Keegan has also appeared in a number of other TV shows, including CSI, as well as nurturing a growing movie career, with six big screen roles to date. 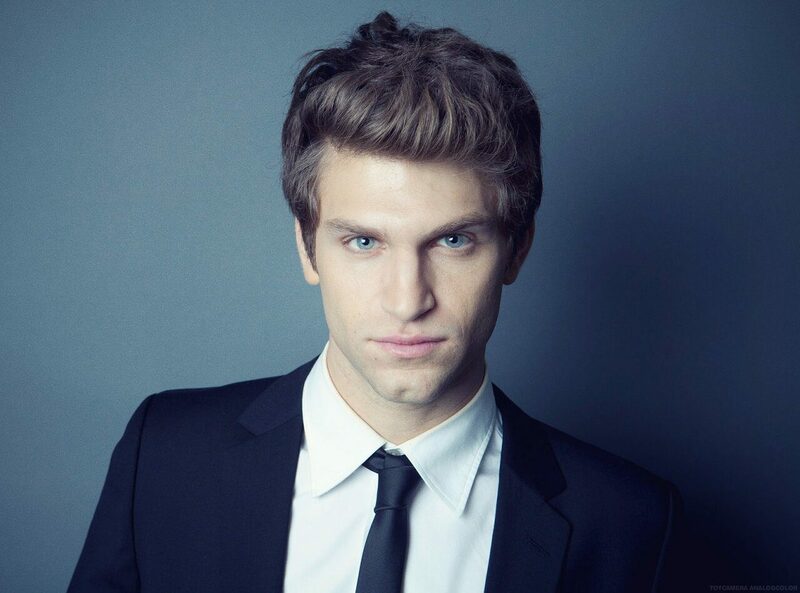 With a broad fan base, piercing blue eyes and a fresh faced look, reminiscent of Eddie Redmayne, the future looks bright for Keegan Allen.